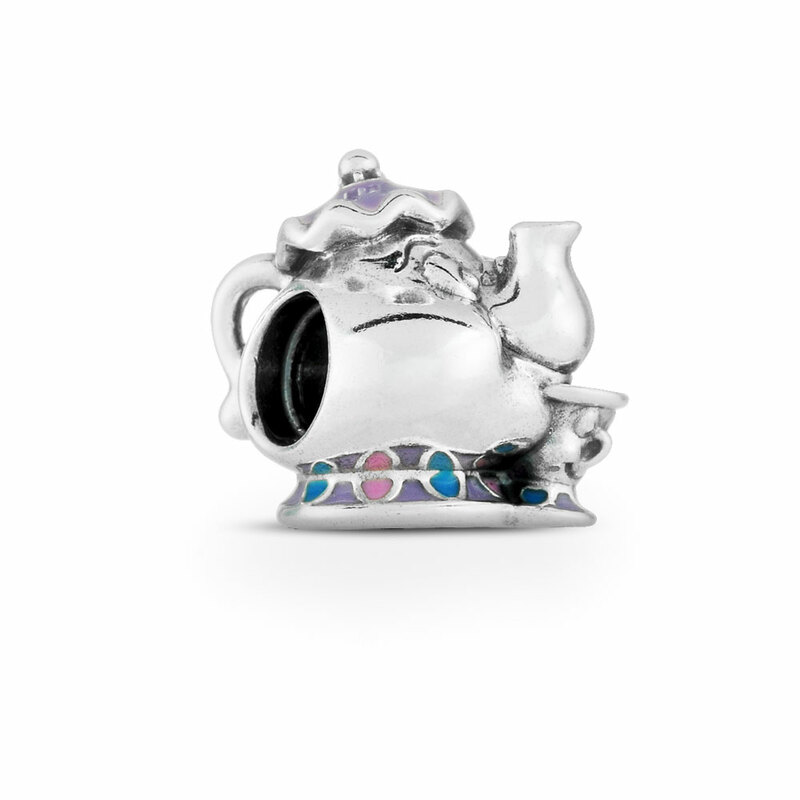 This delightful charm represents two of the most unforgettable characters from Beauty and the Beast - the enchanted teapot Mrs Potts and her teacup son Chip. A wonderful representation of maternal bonds, this charm will add heart-warming cheer to every bracelet. Available online or in-store.